Marine Speakers – Listen Before You Buy! LED Light Interiors. 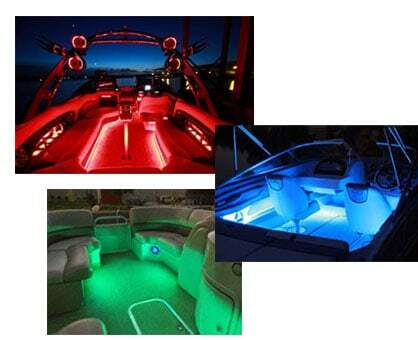 And you can use Color Changing LED’s for rotating colors and patterns or you can select the color of the moment! Why Buy Marine Audio? 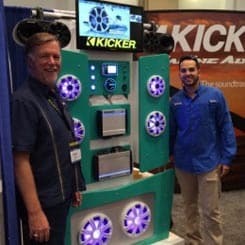 – Won’t Car Audio product work just the same? 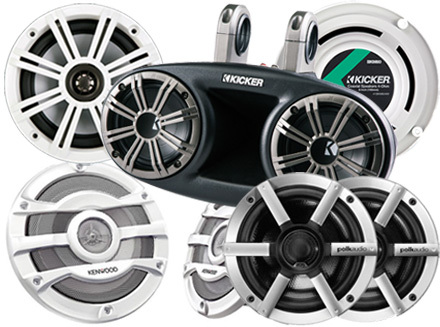 We sell lots of car audio and occasionally car audio product will work OK for your boat’s audio system. 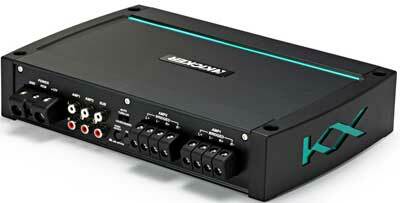 However in most cases Marine Audio product is best. 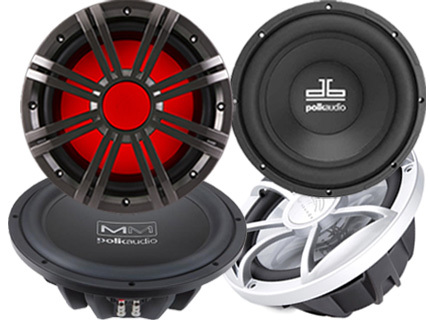 Some of the best marine audio is made by the same car audio manufacturers you know and trust. 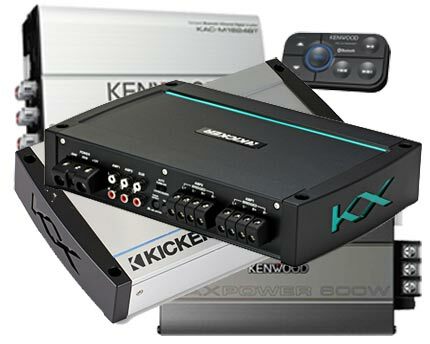 Manufacturers we carry like Kenwood, Kicker, Polk Audio, MB Quart, Pioneer, and Alpine make fantastic marine audio. As a result their marine audio products are spec’d and manufactured to different standards for the more demanding marine audio environment. For instance the main difference in the marine environment is the moisture and humidity which is a constant. 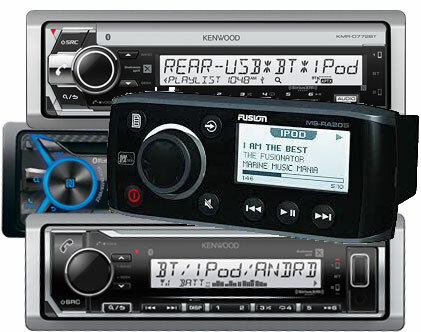 Car audio equipment is designed to be indoors or protected from the weather. As a result the marine audio equipment is made to withstand moisture. 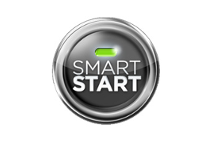 As an example, the most vulnerable part of the marine stereo or marine amplifier is their circuit boards. This is where all the electronic parts are mounted and connected with copper traces. 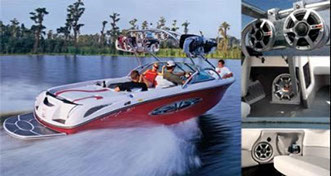 Consequently marine audio stereos and amps have their circuit boards coated with liquid plastic which hardens and makes a water resistant coating over the board. 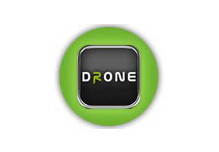 This protects the electronics from moisture and corrosion. Because corrosion is a killer it reduces the life expectancy of any electrical equipment not made to withstand moisture or salty environments. Therefore it’s always best to buy marine rated audio equipment as your best solution for great performance and longer life. Likewise, the marine speakers we carry have treated cones and voice coil structures to protect them against moisture and extend their life in a moist and humid environment. These speakers may look the same but they’re not. 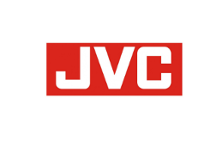 They are rated for the moisture & humidity of the marine environment. 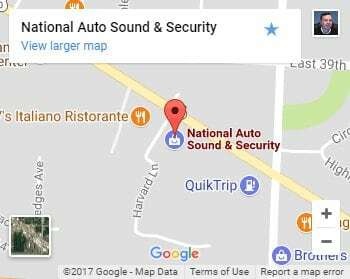 Come Visit Our Store and Talk with a Marine Audio Expert!